Dr. Marshall has held many positions leading up to her current role over Business and School Solutions including English instructor, Principal, and Vice President of Instruction, since she joined the FLVS family in 2002. Her experience and her dedication to our students, parents, schools, and districts will allow her to continue to drive FLVS forward. FLVS held its annual Club Awards Day on May 4 in Orlando, Florida. Under the direction of Mae Martin, Clubs & Activities Coordinator, FLVS Flex and FLVS Full Time students were recognized and celebrated for their dedication and accomplishments not only in their courses, but for their participation in extra-curricular activities. The awards recognized students who embodied the spirit of traditional students, while fully embracing FLVS core values, and achieving excellence and innovation in our clubs. To view photos from the day, visit the Facebook photo album here or see Twitter. 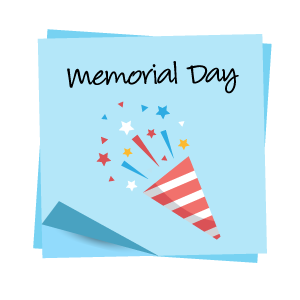 As a reminder, Monday, May 29 is Memorial Day and is a holiday for all Florida Virtual School teachers and staff. The FLVS Customer Care Center will also be closed on this day. Although teachers will not be available, you are welcome to continue regular progress in your course(s). No matter who you are, FLVS can help you succeed! FLVS means choice. Whether you’re a traditional student looking to get ahead or the parent of an elementary student, our course options meet a wide range of student needs. 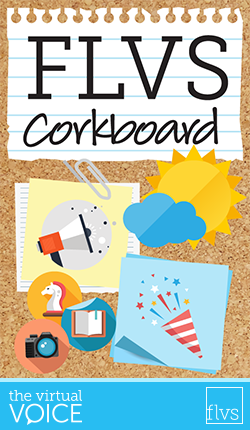 With summer just around the corner, it’s a great time to register for courses at FLVS! 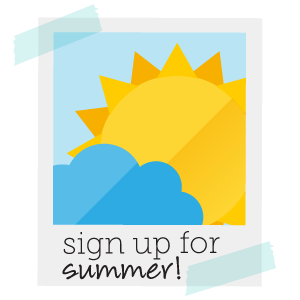 Check out our featured courses for summer and sign up today! 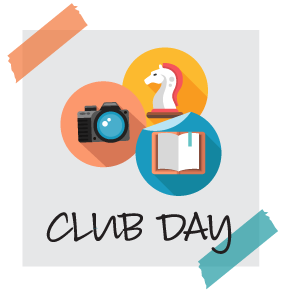 This entry was posted in Educator Edition, Full Time Edition, Homeschool Edition, Parent Edition, Student Edition and tagged Club Awards Day, Club Sponsors, Clubs, Community Service, Customer Care, FLVS Clubs, FLVS Corkboard, FLVS Student of the Year, Free Online Summer Courses, Latin Club, Leadership, Memorial Day, Newsletter, Online Summer Courses, STEM, Student Activities, Student Television Network, Student Updates, Summer Enrollment, Tech Club on May 19, 2017 by The Virtual Voice. Hi Ann. Students who attend FLVS Full Time (our full-time public school option) do receive a diploma from FLVS. Other students take FLVS Flex courses as a homeschool student or in addition to their traditional public or private school classes and receive their diploma there. Some Florida districts offer FLVS courses through their county virtual school (like Orange County Virtual School), but the details there depend on your local school district. Hope this helps!